In a special meeting Saturday, the New Brunswick Veterinary Medical Association had voted for the province to officially ban cat declawing. Effective July 1st, declawing will no longer be practiced in Atlantic Canada. Cat Declawing isn’t a simple deep nail clipping — many vets explain it’s essentially amputating the last bone of each toe. 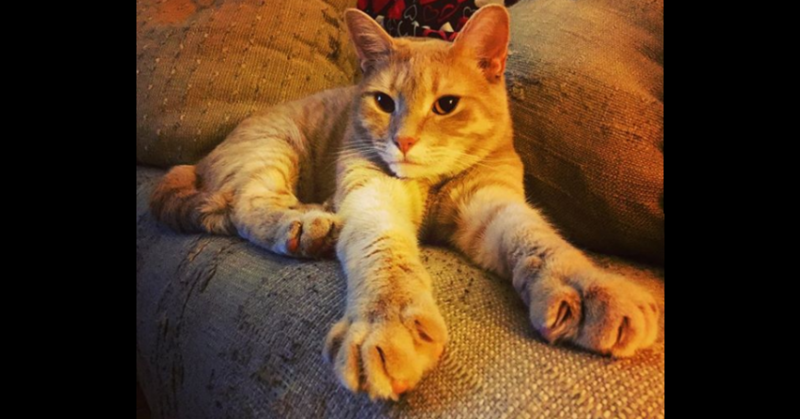 Nova Scotia, PEI, & Newfoundland along with other select provinces across Canada have also banned declawing in recent years. In case of medical emergency such as an infection or ingrown nail, declawing will still be allowed.